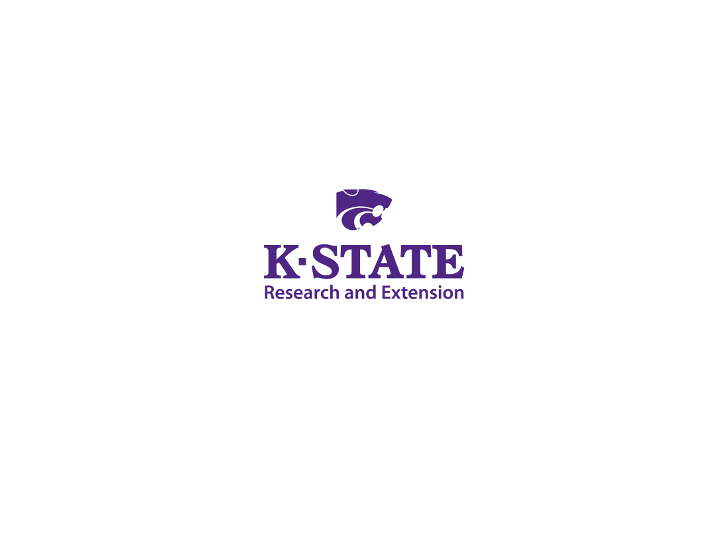 MANHATTAN, Kan. – K-State Research and Extension poultry specialist Scott Beyer is urging owners of small avian flocks in the Basehor, Kansas area to contact the Kansas Department of Agriculture to let them know about their flocks. The KDA is asking the owners of small flocks to help with possible testing surveillance for Highly Pathogenic Avian Influenza (HPAI) near Basehor in Leavenworth County, Kansas. Owners of waterfowl, guineas, chickens, turkeys, and other outdoor birds have been asked to self-report by calling 844-255-7794 or email at [email protected]. The zone of testing is about seven miles from the center of Basehor. A map of the affected area is located on the KDA website at www.agriculture.ks.gov/avianinfluenza. In addition, the KDA on March 16 said it had established quarantine zones in parts of Leavenworth and Wyandotte counties. The actions come after the KDA confirmed March 13 that a small flock of chickens and ducks in Leavenworth County tested positive for the highly contagious HPAI H5N2 virus. Avian influenza is a contagious, rapidly spreading viral disease that affects birds. Outbreaks of a strain of avian influenza have also been found in Minnesota, Missouri and Arkansas in the central U.S., and in Oregon, Washington and Idaho. The early evidence suggests that migrating waterfowl in the area have exposed local poultry as the birds are moving north, Beyer said. This type of influenza has not shown to be harmful to humans, but it is very harmful to poultry. Producers should practice good biosecurity and be particularly wary of waterfowl near small flocks. If hunting, do not allow hunting dogs to co-mingle with backyard flocks unless they are decontaminated. Hunters should also clean and sanitize vehicles. Harvest byproducts should be disposed of properly so that scavenging birds do not consume them. Check the KDA web page www.agriculture.ks.gov/avianinfluenza for more information about the quarantine zones and other updates.